I fell asleep to the sound of the waves and I woke up to the songs of the birds. I lay in bed for a few minutes trying to decipher them. I wished I could see them from the skylight, wondering in my sleepy state if it would help me understand them better. 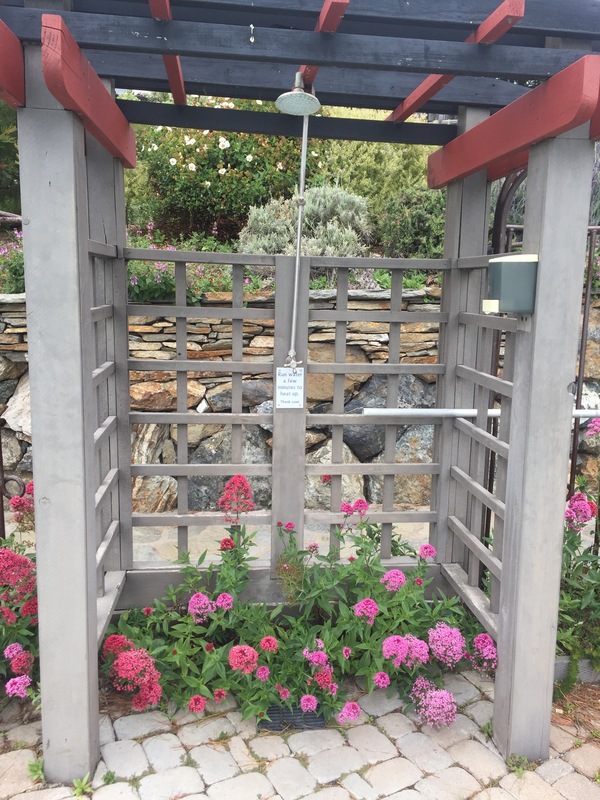 It did not, of course, and so I got out of bed and walked on to the deck to breathe in the fresh mountain air and look out, past the spring flowers, to the peaceful ocean. It was only 6 A.M. but already the perfect morning. 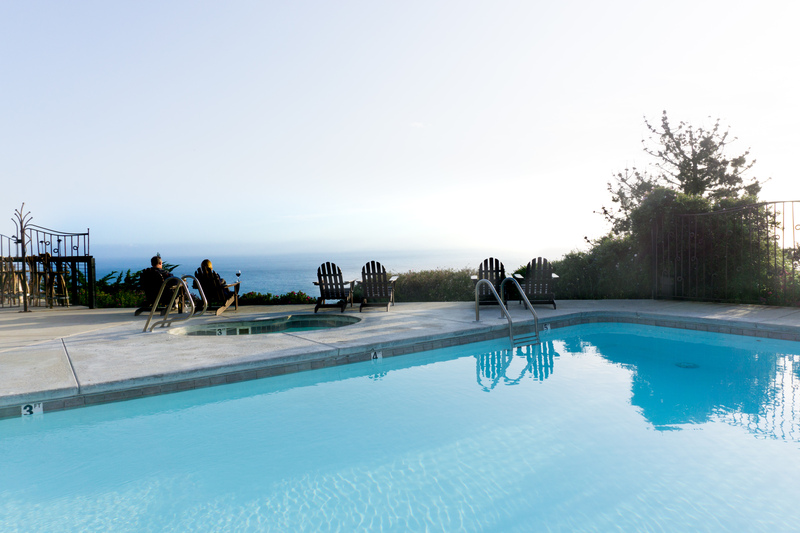 Perfect…is literally the perfect word to describe Big Sur. 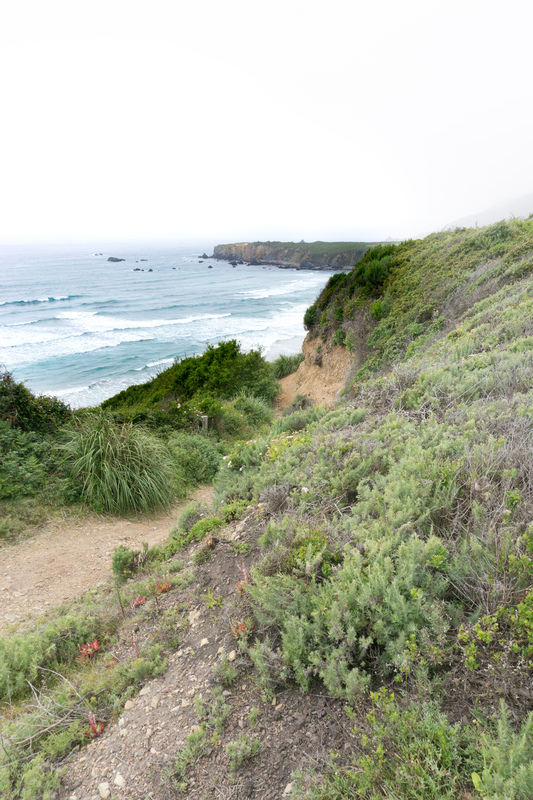 Steep cliffs rise very close to the ocean, creating a scenic paradise of two of my favorite forms of nature. It is quiet and peaceful, and with the recent closure of parts of Highway 1 (here is the latest disaster to hit Big Sur 🙁 ), devoid of tourists. It is a place to breathe a little deeper and talk a little softer. It is a place to slow down. We drove up to Big Sur from San Diego (took a break at this cute little “tree house” on the way up!) for an extended weekend. Unfortunately, the Highway 1 incidents happened after we planned our trip, so we could not see ALL of Big Sur, and had to skip out on a lot of things we had planned (such as a meal at Nepenthe and McWay Falls). However, even the darkest cloud (and believe me there were plenty of clouds when we were at Big Sur) has a silver lining, right? Our silver lining was that we got to drive on the beautiful Nacimiento – Fergusson Highway, a road we would not have ordinarily ventured on. It feels like it is cut through the mountains, and every curve provides a breathtaking opportunity for some amazing views. Oh, and the magic turn? 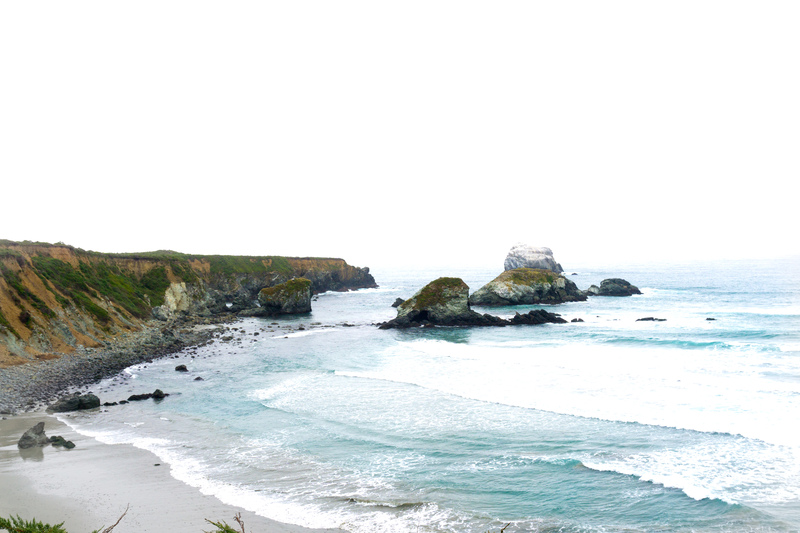 That’s when you see the tumultuous Pacific Ocean laid out beneath you, and realize that you are now entering – Big Sur. 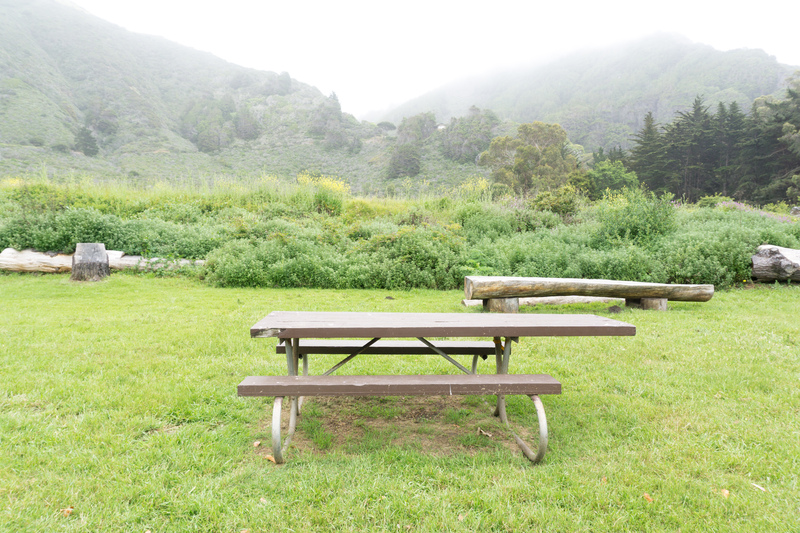 Camping is probably the best way to experience Big Sur. And also the cheapest, since campsites are $35 in some of the state parks. However, let’s face it, camping might not be for everyone. Given a choice, I would pay a little extra for a clean, flushable toilet. 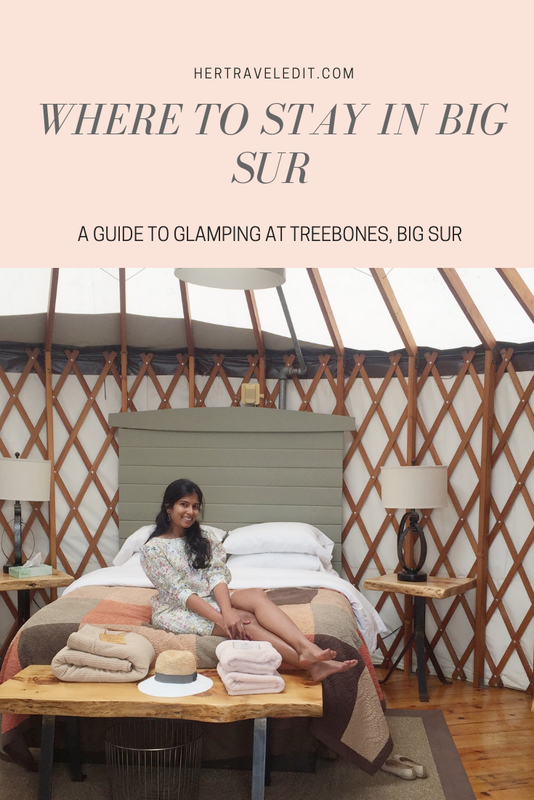 If you are like me, then Big Sur has a “glamping” option! Glamping = glamorous camping, and in 2017, it can get very glamorous indeed. 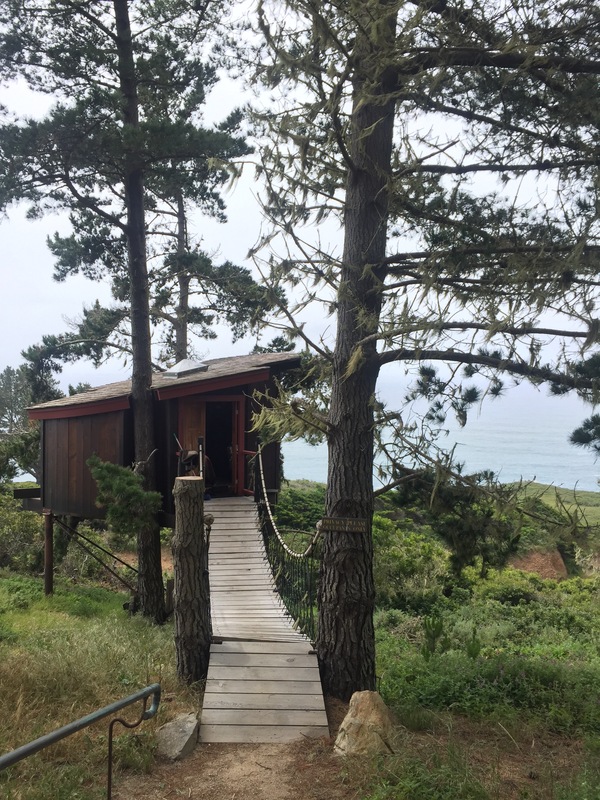 Treebones Resort in Big Sur is the perfect dose of glamorous – quiet, in tune with nature, but with actual (really comfortable!) 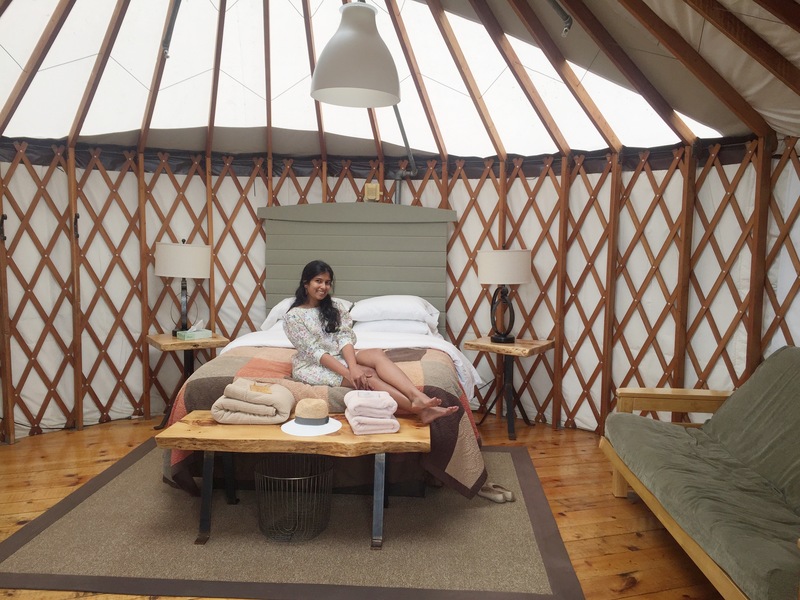 beds inside the yurts, physical bathrooms with showers, a pool and hot tub and even a sushi bar! Soon after we settled into our yurt, we started getting hungry – yes looking at wonderful vistas requires energy too. This was the perfect time, because the Sushi Bar opens at 4:30 pm (I recommend you line up from 4:15 because they only seat 10 at a time). They served us some of the best sushi we have ever had! We trusted the chef completely and it was so worth it! It’s amazing to watch the chef prepare your food fresh in front of you, using the herbs grown in the garden, picked fresh just before dinner! We aren’t really adventurous eaters, so it was a big deal for us to put ourselves in the Chef’s hands. I’m so happy that we decided to be adventurous for once! I even liked the Uni. 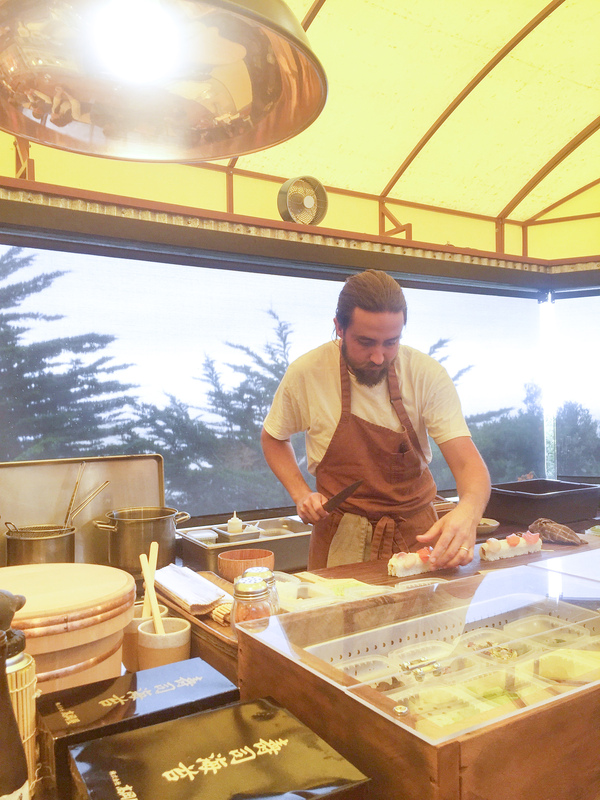 We also loved talking to the chef and his sous chef about life in Big Sur and what it is like with the road closures. 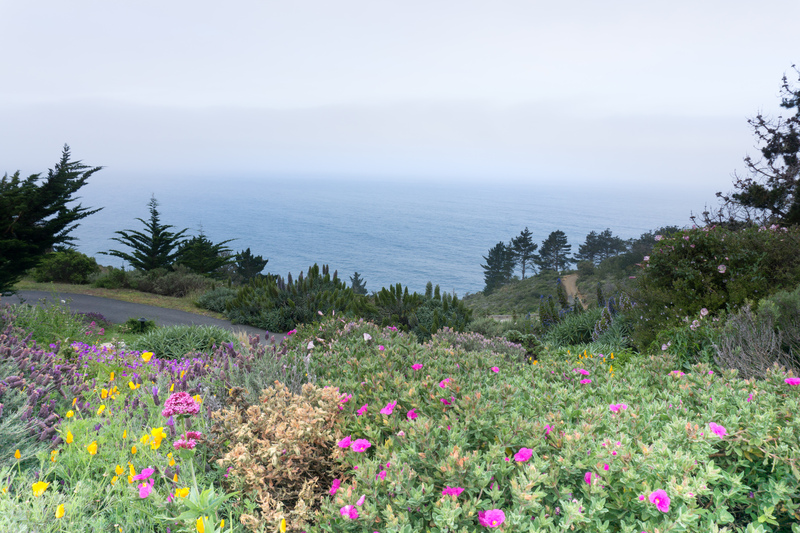 All this considered, the residents actually seem happier, because they can enjoy the breathtaking beauty in peace, and avoid the truckloads of tourist busses normally pulling up on Highway 1. 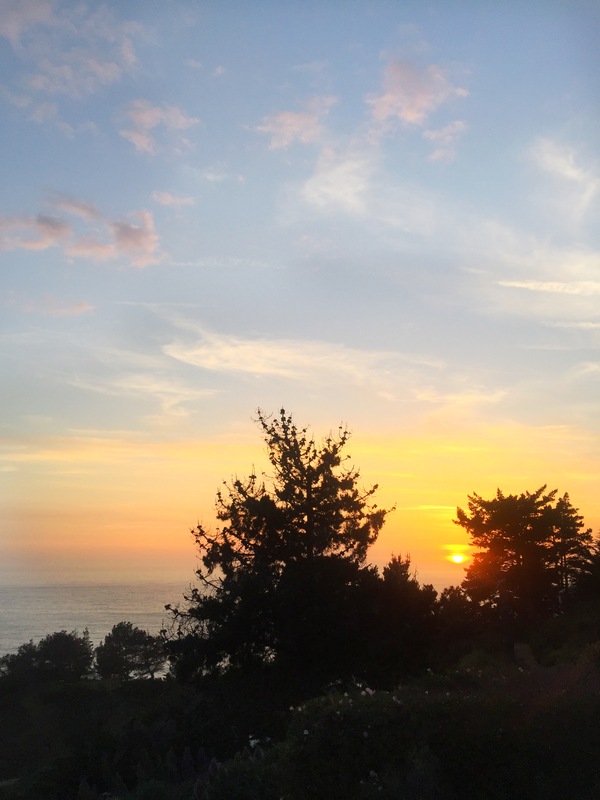 Of course, we were enjoying this benefit ourselves, but before I could be truly happy, I needed to know that the residents were ok.
After our two hour sushi dinner, we were ready to pass out hit the hot tub and watch a glorious Big Sur sunset. I am so glad we prioritized sunset watching on our first evening, because we never saw the sun again on our trip. 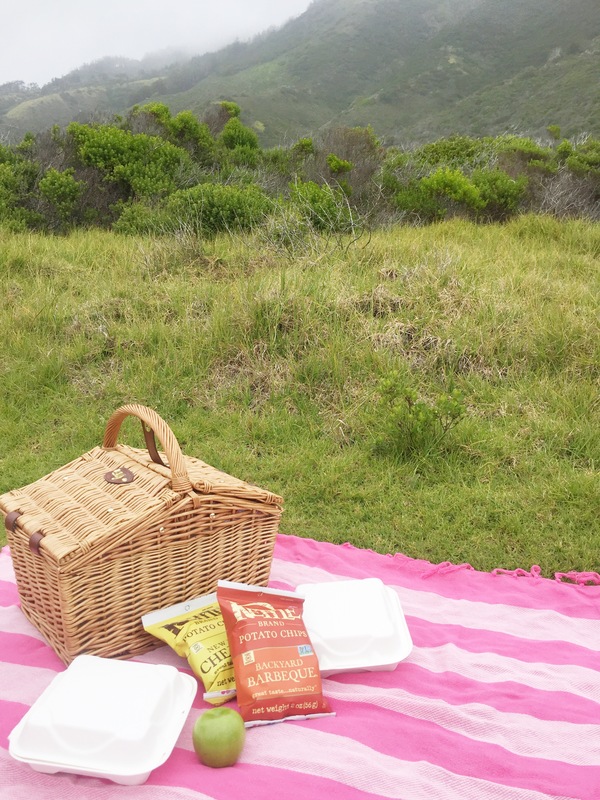 The next day we had planned a few hikes, and one of my favorite activities – a picnic lunch! We decided to head to Limekiln State Park earlier in the morning, since the marine layer on the ocean doesn’t dry off until after noon. 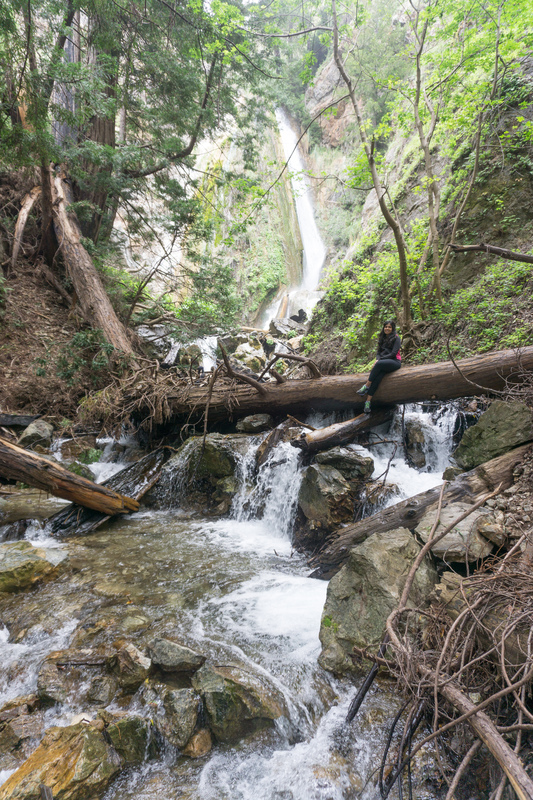 Limekiln Park does offer hikes with ocean vistas, but we chose to explore the giant redwoods and a lovely, bubbly waterfall. As a bonus, we also got to see the historic lime kilns, which are no longer used, but surprisingly intact! 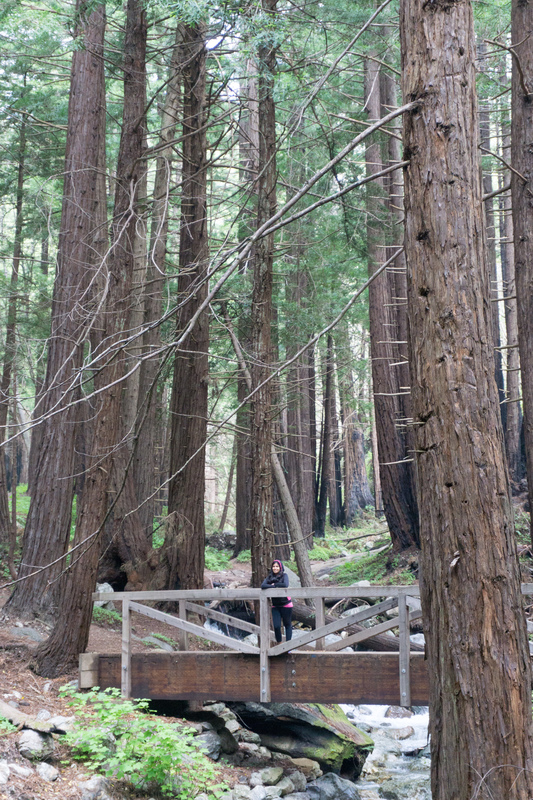 We absolutely adored Limekiln Park. For one thing, we were the only ones there, so we could really feel peaceful and connected to the red giants. Who knows how many people have walked in their shadows through the ages? For another, the hike to the waterfall was one of the most fun hikes I’ve ever been on! 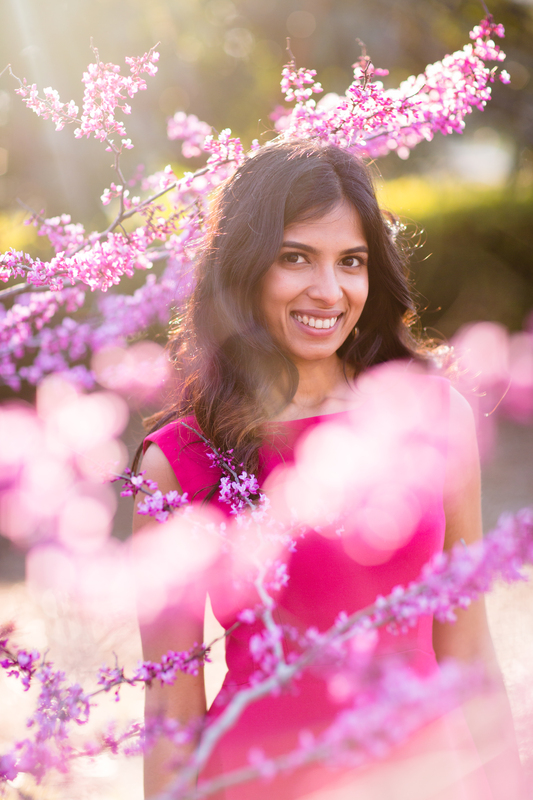 Skipping over rocks, climbing fallen trees, jumping across creeks – and then rewarded with the sweetest, gushing fall. I did not fall in even once, but Andrew, who was leading the way did slip and submerge his legs in the water. He then acknowledged the value of always carrying an extra pair of socks in his backpack. Did I mention that the wife is always right? Anyway, I’ll write a full blog post on hikes at Limekiln Park, but for now, here are some pictures! We definitely earned our lunch after our hikes, so we headed to Sand Dollar Beach to picnic. The marine layer did not burn away as promised, but the beach and park was – you guessed it – empty! Except for us, and a few timid bunnies! 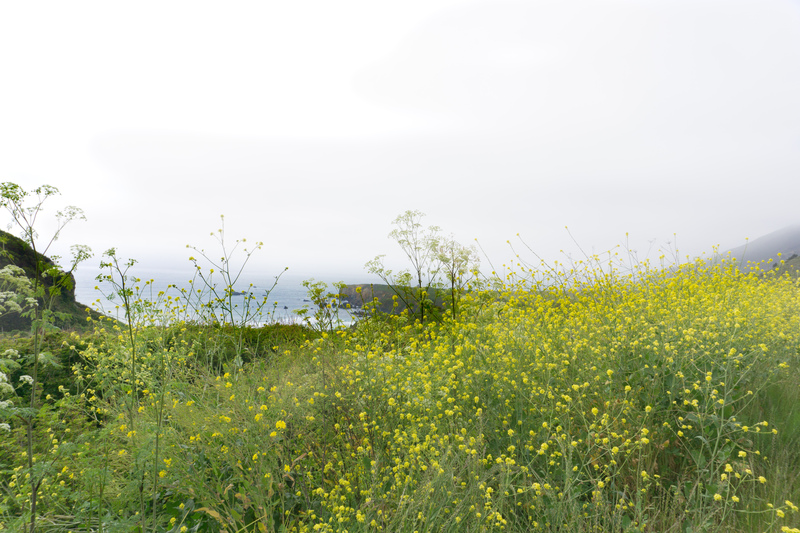 We hit the beach at high tide, so could not picnic on the sand, but found this lovely grassy area that had 360 views of ocean and mountains, and the promise of an occasional bunny sighting. Treebones has a packed lunch service, with sandwiches, chips and a soda, and I have to admit, it hit the spot. I would highly recommend loading up on fruits and snacks before you set up for Big Sur, because there is no accessible grocery store at the moment. We headed back to rest and recharge at the Kodama Zome. What is a Kodama Zome? For me it was simply a comfortable space to relax with a book and rock myself to a lovely nap (unfortunately, I got very sunburned during it, but that is my own fault). I was planning to re-read ‘The Hobbit’ (picked up a lovely, illustrated hard cover at Chaucer’s Books in Santa Barbara), but the Kodama Zome rocked me to sleep within minutes. After our long nap, we went back to Sand Dollar Beach, hoping the marine layer would have lifted (no luck), and spent some time exploring the area. It’s so different from Southern California beaches! Also, I loved how you have to go down 99 steps to get there. I got 99 problems but a beach ain’t one! We also spent some time exploring Treebones. They have so many fun, quirky things there! If yurts are not really your style, there is a beautiful treehouse accessible by a wobbly suspension bridge, which is not on the website, so call to book it. I wish we had known about the Treehouse earlier! 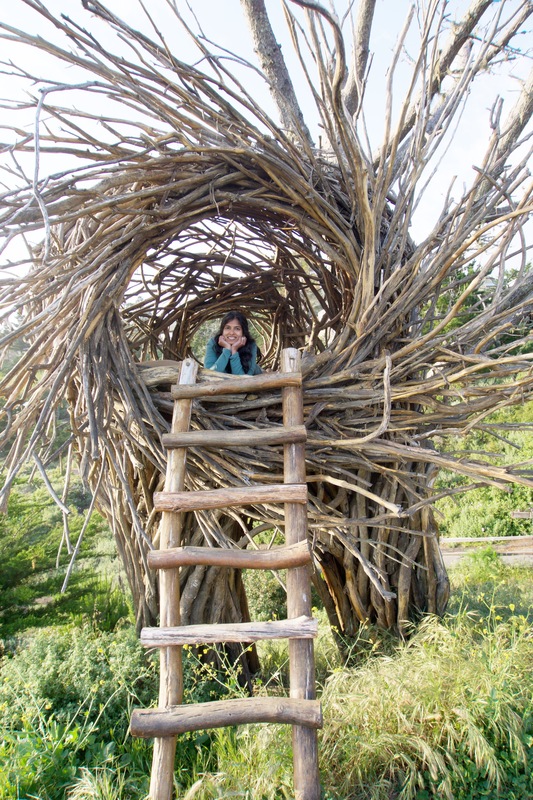 They also have a human nest – which is exactly as pictured below – a giant nest for humans! You can stay here too, if you fear neither winds nor raccoons. The view is worthy of any mild discomfort you might face sharing a bed with the furry creatures. A shoutout to the autonomous tent, nestled by itself on the cliffs, with it’s own attached bath. 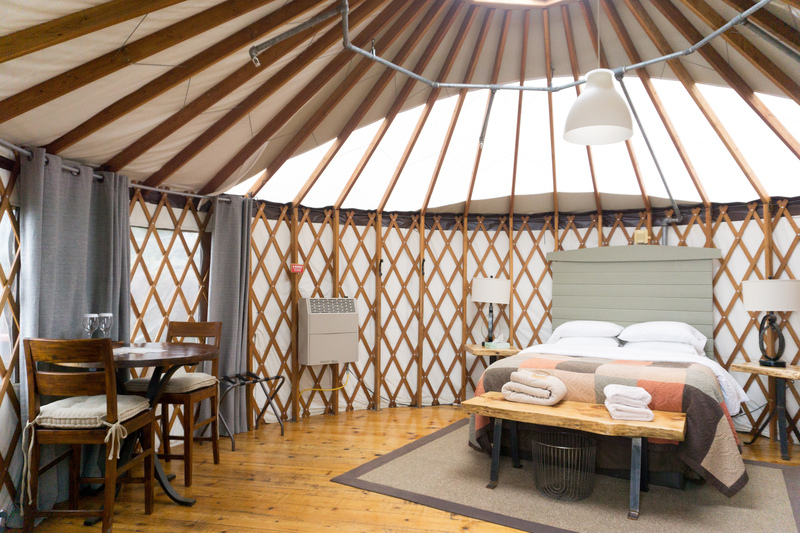 Obviously, it is very expensive and I’m sure you get just as good an experience in a yurt! After reading this, wouldn’t you agree that Big Sur might be one of the dreamiest places on Earth? I mean…it has blue water and pink hills! Sadly for us, all good trips must come to an end, and we had our real life waiting in San Diego. After two amazing days, we drove out in the foggy morning, with our bellies full of breakfast, and our hearts heavy. I left a little piece of mine in Big Sur, and I’m sure it is somewhere in the cliffs listening to the songs of the birds and the ocean, waiting for the rest of me to return. Treebones is just off Highway 1 at the Monterey MM (mile marker) 11, but as of May 2017, parts of Highway 1 are currently under re-construction. So you can take the Nacimiento – Fergusson Road detour which would add about an hour to your trip whether you are coming from the North or the South. However, before you start complaining, let me assure you about the beauty of this detour – a path cut through the mountains. 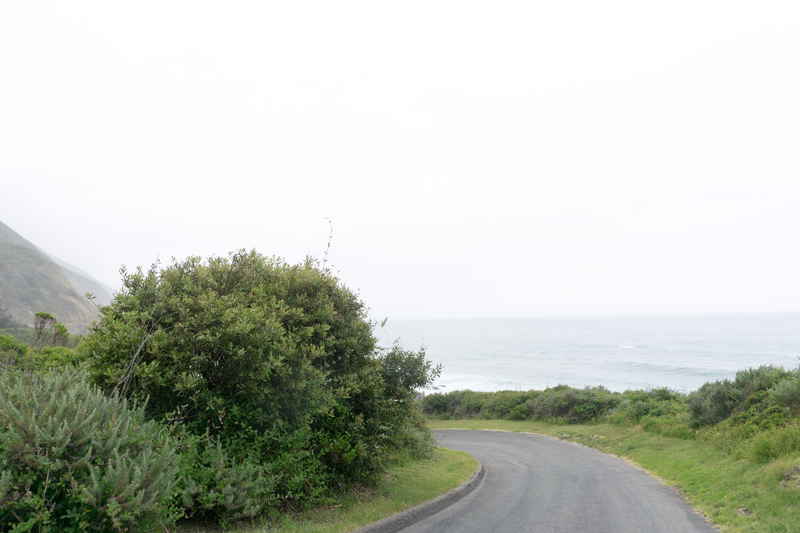 And that moment you first see the ocean after a windy drive in foggy conditions? Priceless. 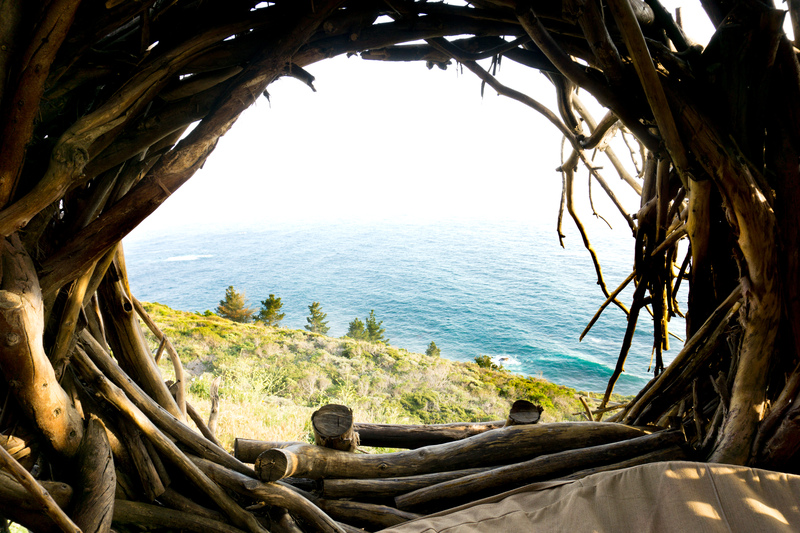 Book a Yurt, Ocean View Preferred. 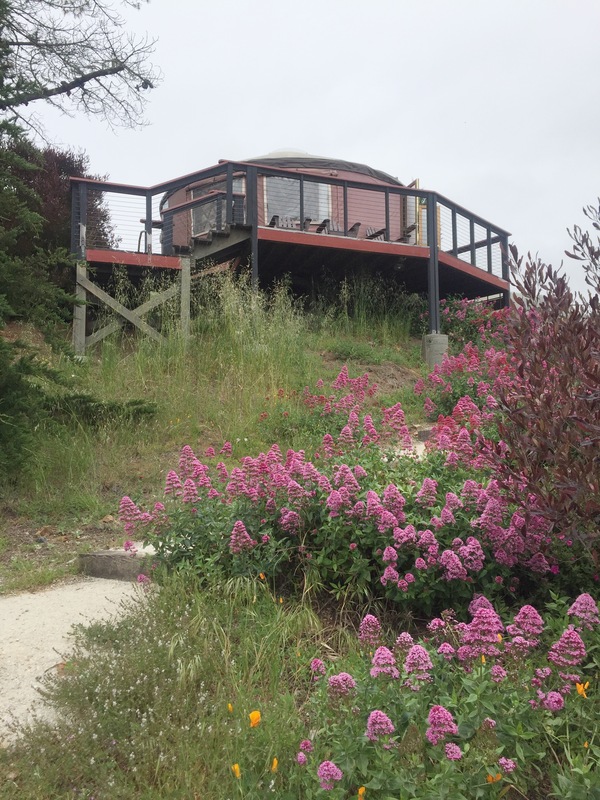 If only the partial ocean view yurts are available, then Yurt 14 is a great deal because it has almost 140 degree amazing ocean views! The yurts are set up slightly above the ground, so they have their own decks. Our deck had a beautiful ocean view, which really makes a huge difference. 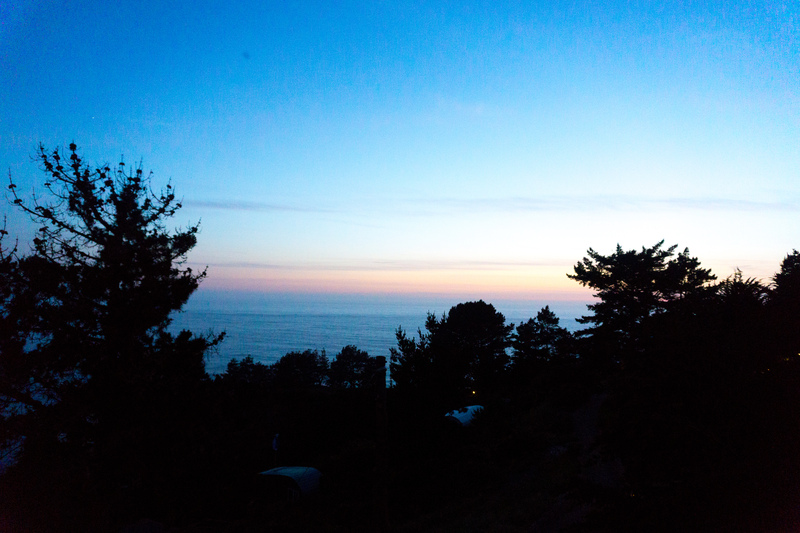 So don’t settle for a mountain view, because the ocean view yurts are only a little bit more expensive. Book the Human Nest, but if you do, remember that you migh be woken by nearby critters or cold wind! Book the Autonomous Tent if you really want to splurge! Maybe don’t book the campsite. 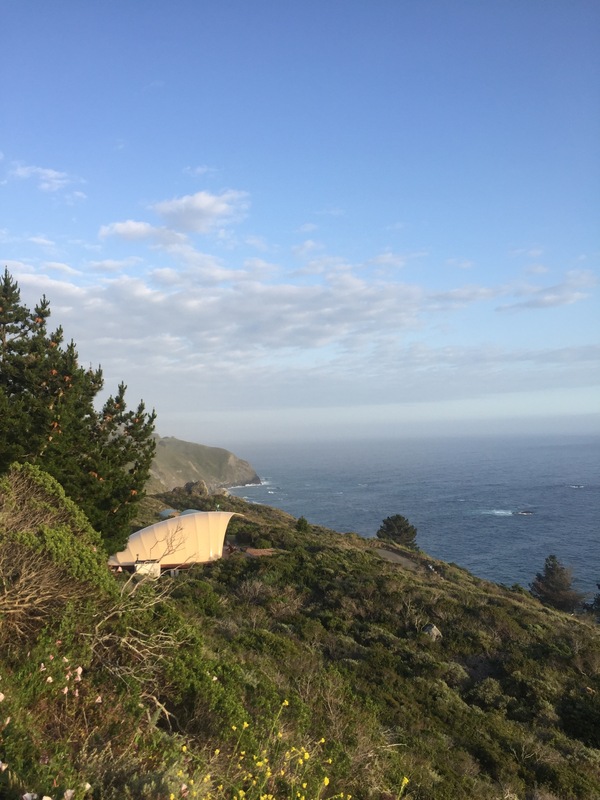 The State Parks in Big Sur offer campsites for $35, so Treebones wouldn’t be worth it to camp in my opinion, unless you really want the shower and bathroom facilities. On the other hand…might be worth it for these! 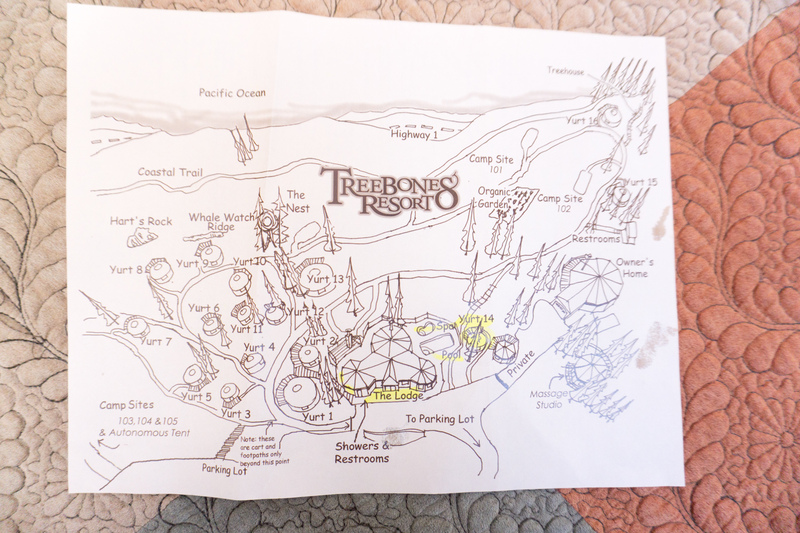 Here is a map of the property to help you with your booking. Breakfast is complimentary and pretty decent. They have the standard make your own waffles, boiled eggs, tea/coffee, and toast. What sets Treebones apart though, is that they have really good tea bags and this fresh fruit compote that is delicious with toast/waffles. Lunch could be at the restaurant there or a packed sandwich lunch that you can order the day before, both of which were pricey. We took the sandwiches as a picnic on our hike. I recommend you bring wholesome snacks and fruits with you to munch on during the day. A loaf of fresh bread and some cheese would be yummy too! Dinner, I highly recommend at the Sushi Bar. It is a wonderful experience! However, it is closed on Mondays and Tuesdays. It opens at 4:30 pm and seats 10 people, so get there early! They only have around 2 seatings per evening. 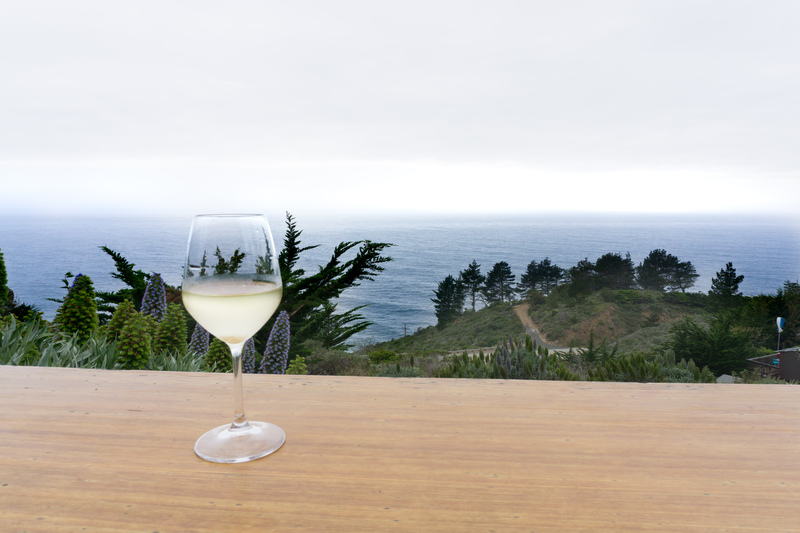 Of course, once Highway 1 opens up again, you will have access to all the restaurants in Big Sur (yes, I mean Nepenthe), which would make food options a lot more enticing. Till then, I recommend packing snacks and a bottle of wine that you can enjoy with the sunset on your deck! 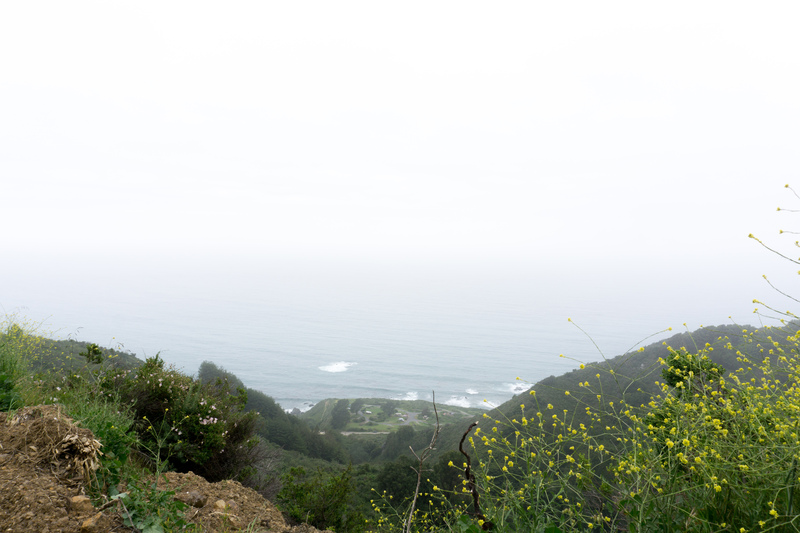 You can really do as much or as little as you want in Big Sur. There are no rules. 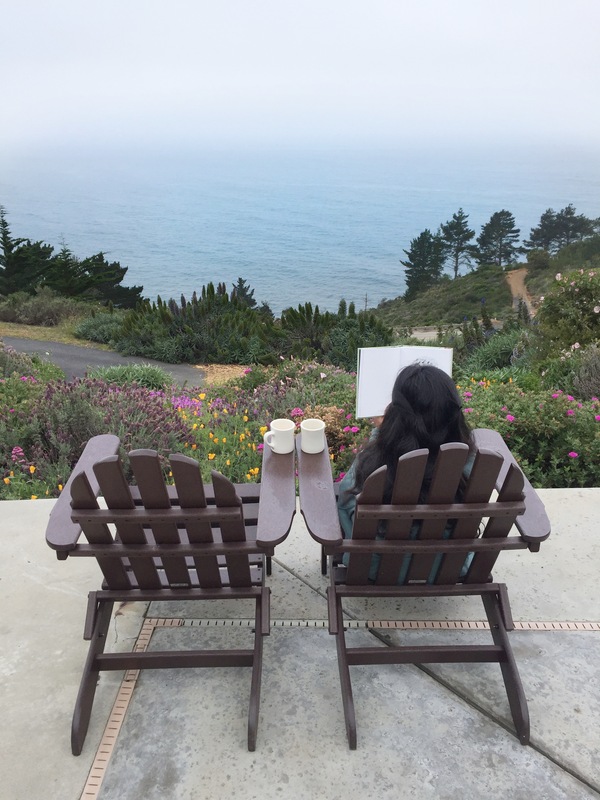 Spend your days staring at the ocean or climbing mountains – to make the most of your Big Sur experience, all you need to do is to open your heart and open your mind, take a deep breath and live in the moment. There is no cell phone reception, so really, you have no excuse to escape from the reality of the dreamy vistas right in front of you! 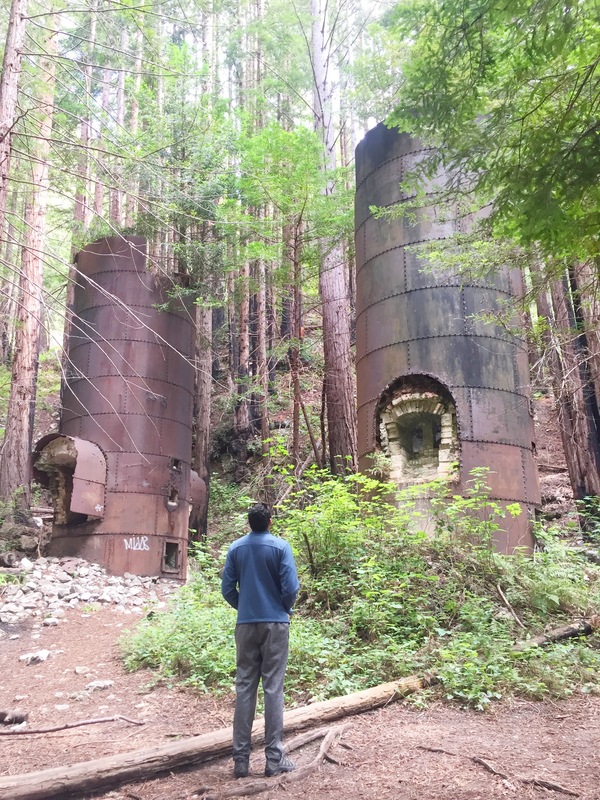 For more suggestions on hikes in Big Sur while the popular Julia Pfeiffer Burns State Park is closed, read my guide to Limekiln State Park! Oh wow glamping is exactly what I need to be doing right now! 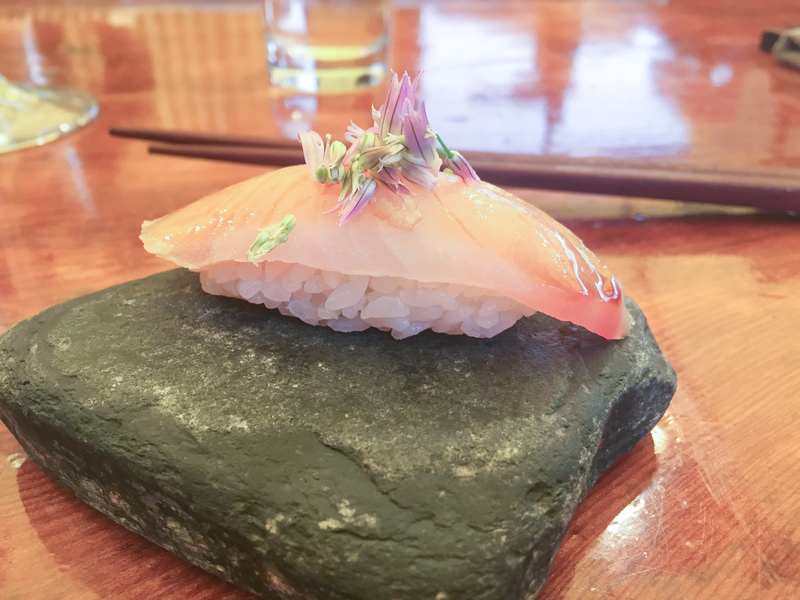 Especially with sushi and picking fresh herbs, this place sounds incredible. I love that there’s so much to see here whilst still getting that much needed relaxing time in! Adding it to my must see places list! Stunning photographs! I’ve been to Big Surprise before and this makes me want to go again! Aww thank you!!! 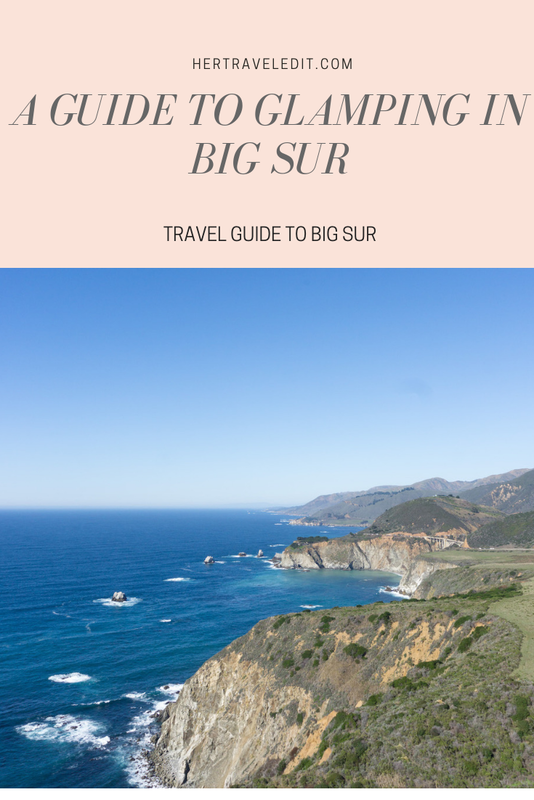 I’m sure every time you go to Big Sur will be just as magical, I can’t wait to go again either!! Yas! 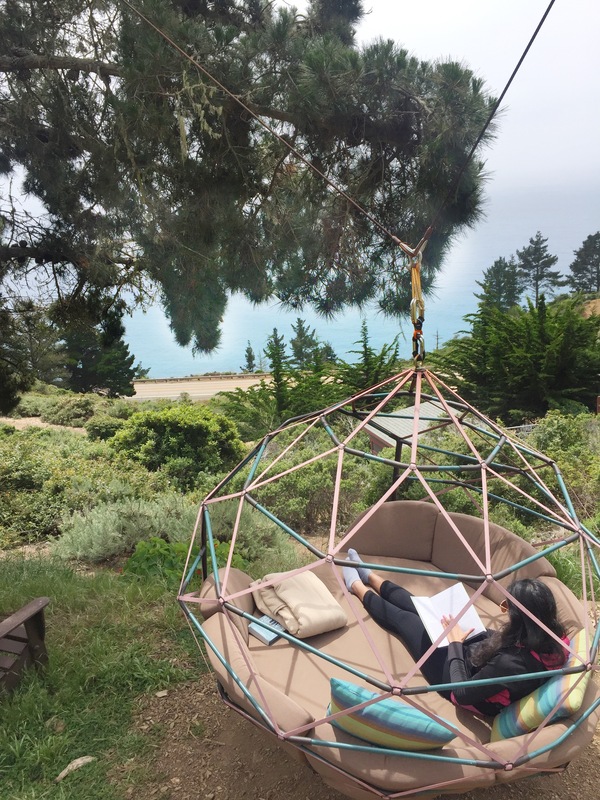 Now this is my kind of glamping with beautiful cali nature scenes! Haha yea! Nature + comfort = happiness! Aww thank you!! 🙂 May I know who this is? Oh yes! I need to experience glamping! Your pics and highlights are fantastic and what better location than Big Sur!! Going higher up on my bucket list! Oh my gosh I keep telling my bf (California native) we have to go! Glamping looks like so much fun too and that sushi is making me so hungry. Saving this for our future trip! Yes!! Hopefully your bf is convinced by this post hehe. Hope you get to go soon!!! Now that’s the kind of camping I think I could do! Love the photos. We’ll go again when you visit, they have 4 people yurts too! This looks fabulous! Have to look it up! Yes!! I’m sure you guys would love it 🙂 Hope you can make it there soon! Aww glad you loved the post!! 🙂 Hope you get to visit Big Sur soon, and more than once! It’s such a magical place! I hope so too. Your photos make me ready to pack up and head out now! Aww!! 🙂 🙂 So happy that my photos are inspiring! This, This is going on my bucket list for sure for 2018. Thank you so much!! 🙂 Hope you can make it there sometime! Love this post. 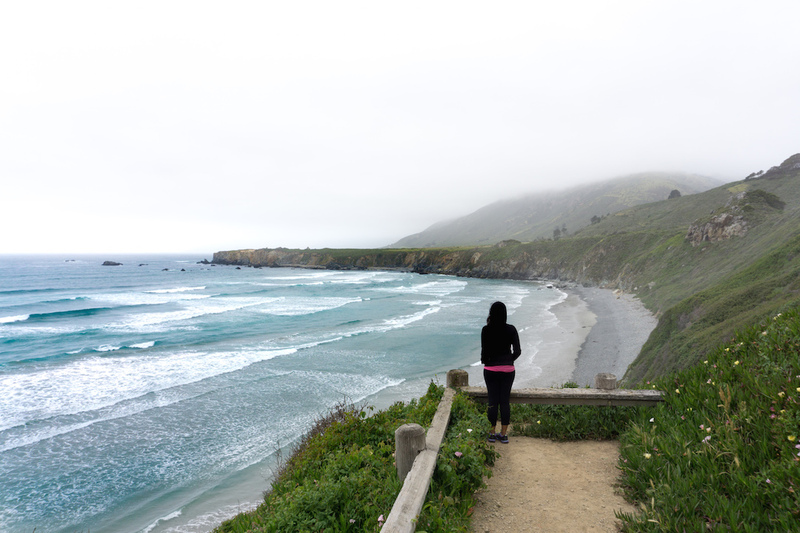 I have always wanted to visit Big Sur. 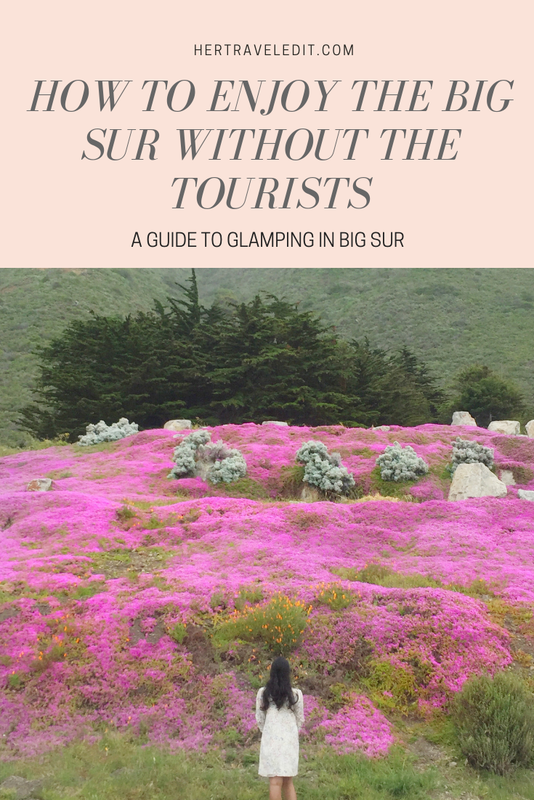 I have been to Big Sur before but I have never camped or glamped there. What a wonderful idea and wonderful place. 🙂 Bucket-listed and Pinterested, I love reading about your time there. Thanks for your sweet words and subscribing!! How is this even camping? It’s so glamorous! 🙂 We just returned from old-school camping in a tent / shared bathroom ( I survived 😀 ) on Croatian island of Cres. So relaxing, with the sounds of the trees and the birds as you said. 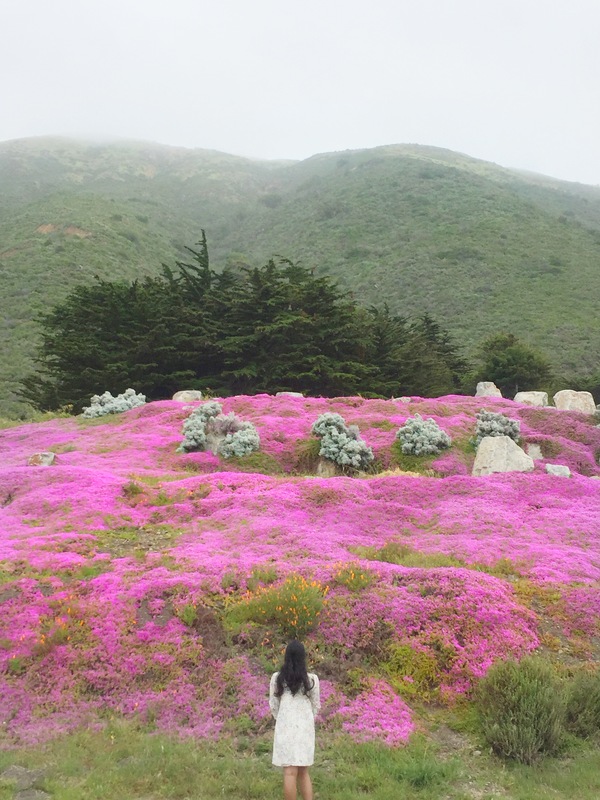 Big Sur really looks dreamy with those cliffs and pink hills and hazy weather. And your photos are so good! Also, is this a new design of your website? I really love it! haha, yes it wasn’t much like camping 😛 your camping trip sounds so fun!! Thanks for your compliments on the photos, learning to take better ones hehe. Yes, it’s a slightly new design – what do you think? Have the best rest of the summer ahead, can’t wait to visit Croatia sometime! I love all the pics and your sense of humor that you add , 99 problems but the beach ain’t one 🤣. You have such an eye for the angles and colors in the photos! 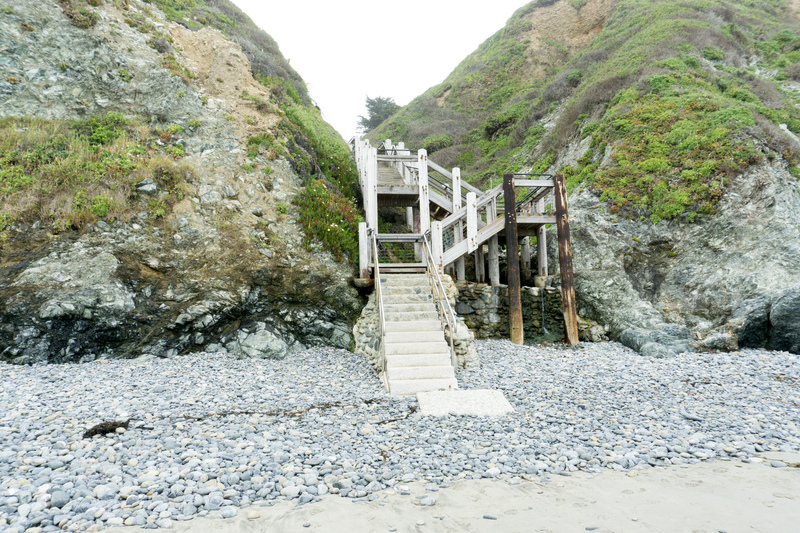 I LOVE Big Sur – this looks like the PERFECT spot for a Girls’ Weekend Getaway!